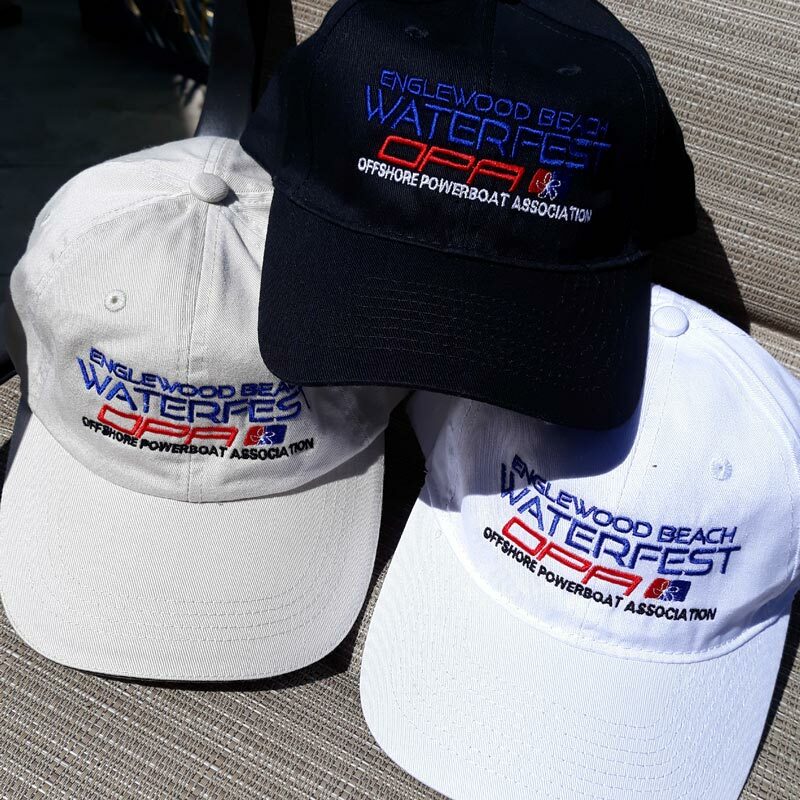 Note: Your hat order can be picked up at the Tee Shirt Booth at the Block Party or Waterfest Village. Show your order confirmation email (either on your phone or print-out). For us to verify your purchase, we need your order number and your “Pick-Up Name” (enter below). Both will be displayed on your order confirmation email. Pick-Up Name *Name to be used for pick-up.